Located at Republic Square, Boutique is the perfect place to relax on a hot summer day or to have unbelievably great time on even hotter nights. Quality of service and food is very high. You will find that pleasant music goes perfect and completes everything that Boutique has to offer. This modern and sophisticated Lounge offers relaxing atmosphere and it’s the perfect place to chill out. Whether you like to spend your time outside, or you feel more comfortable inside, Boutique is a perfect place for you. 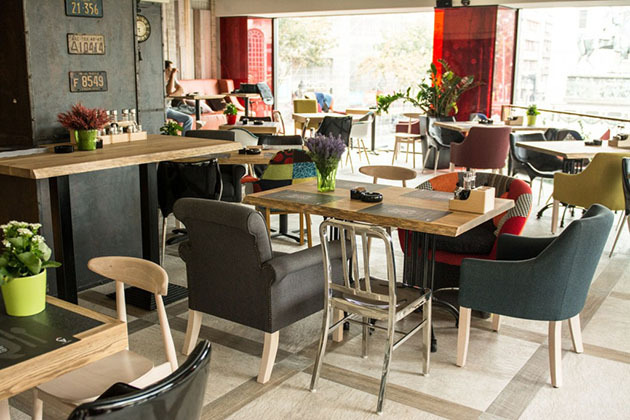 Boutique features outside garden where you can enjoy your favorite drink and feel the magic of Belgrade.